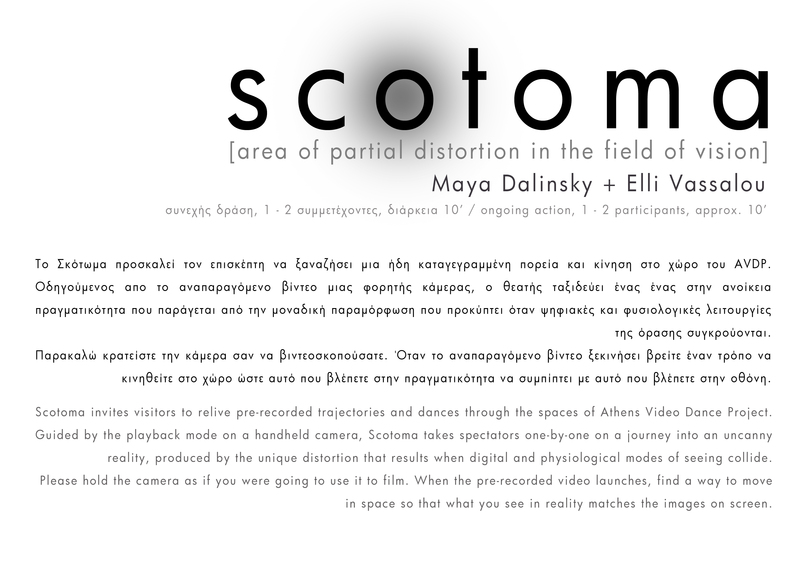 Scotoma [area of partial distortion in the field of vision]. 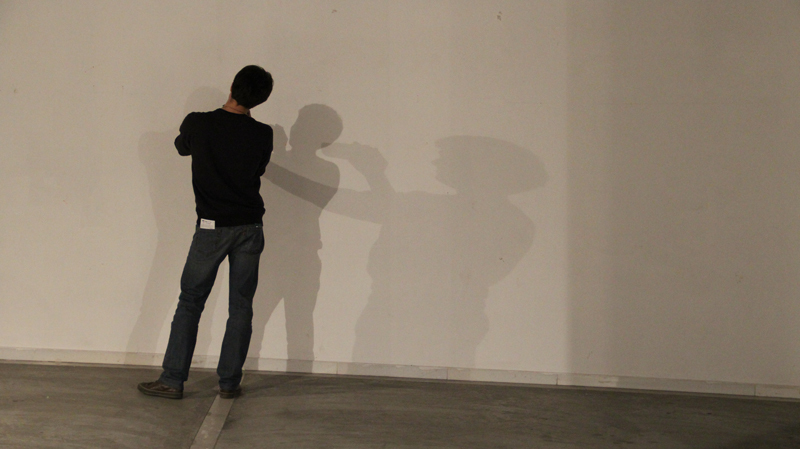 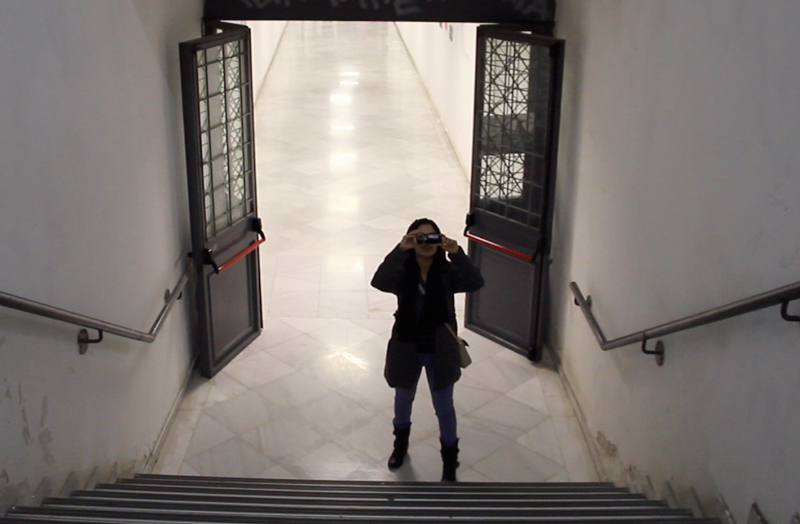 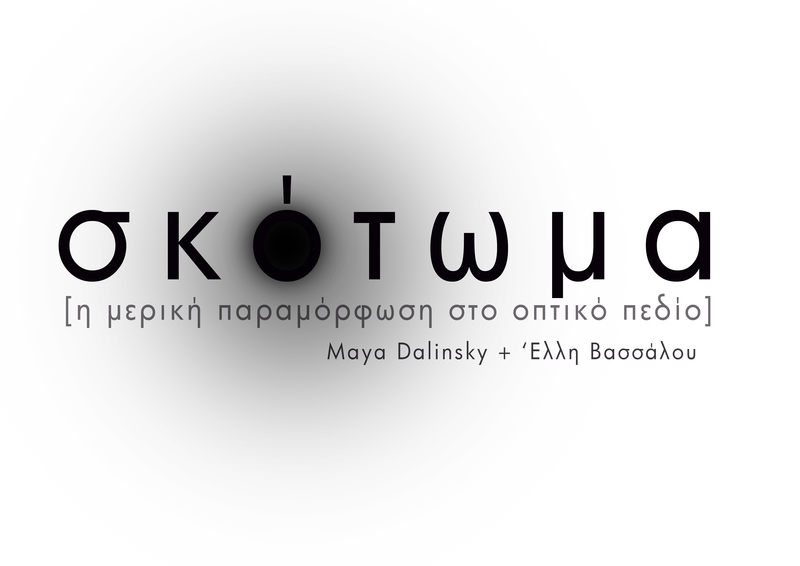 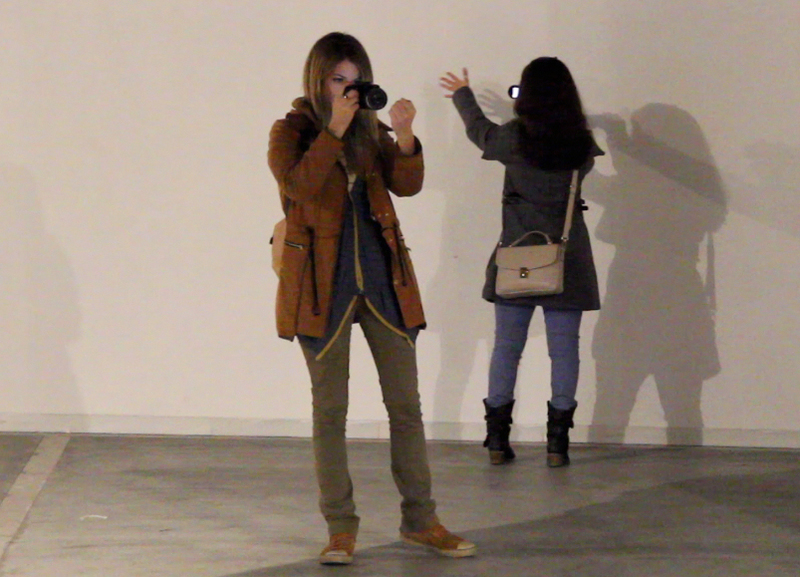 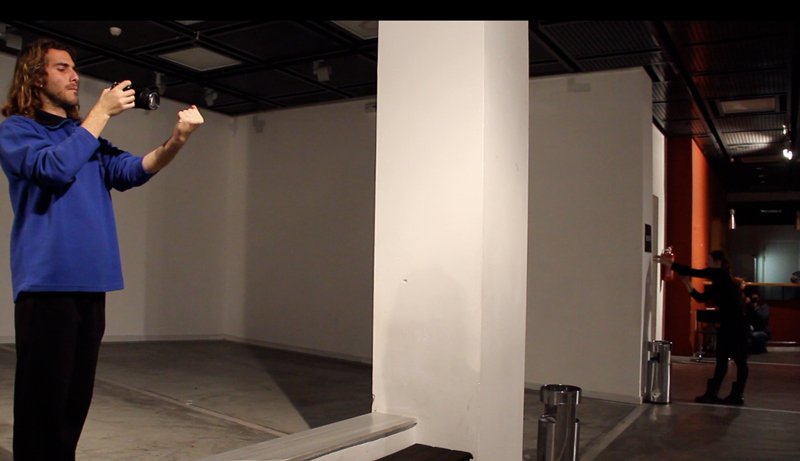 Scotoma invites visitors to relive pre-recorded trajectories and dances through the spaces of Athens Video Dance Project. 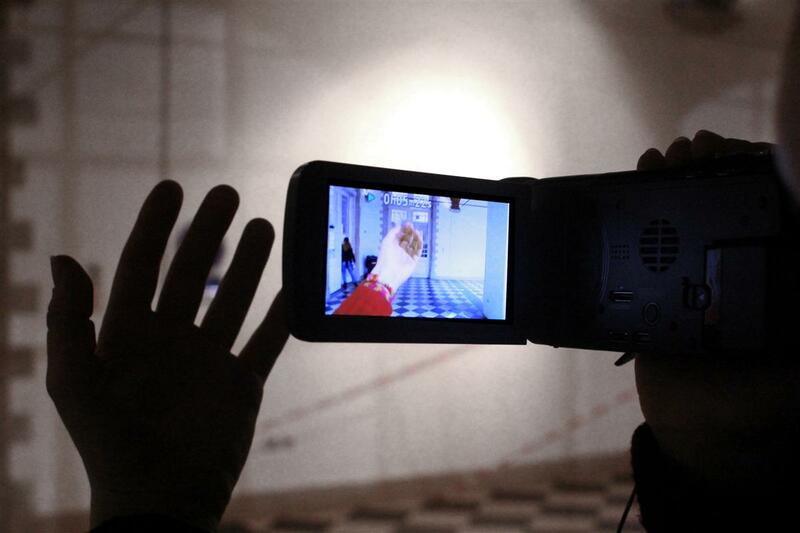 Guided by the playback mode on a handheld camera, Scotoma takes spectators one-by-one on a journey into an uncanny reality, produced by the unique distortion that results when digital and physiological modes of seeing collide.